Produces professional-quality documents. Lets you print crisp text and sharp, black graphics. Increase office efficiency—produce professional-quality documents consistently. Print at high speeds without sacrificing quality, and count on energy savings. 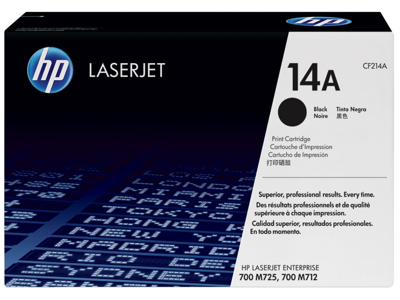 Original HP toner cartridges are designed for optimal performance with HP printers. Maximize uptime with Original HP toner cartridges. 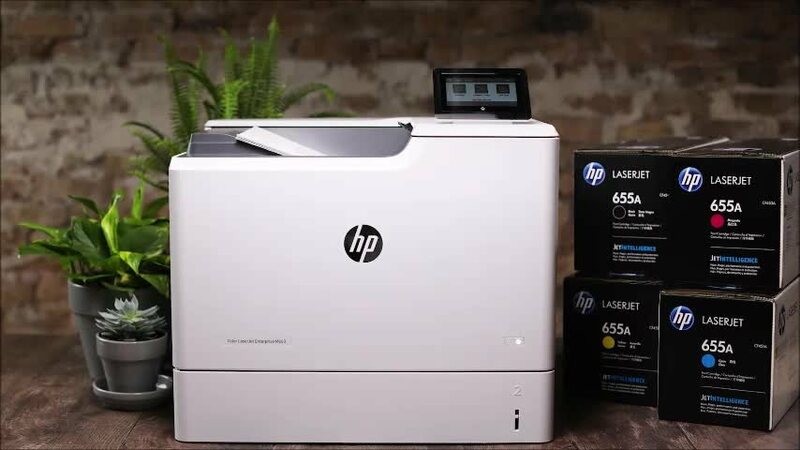 Optimize printing performance with enhanced HP toner. Achieve professional-quality, time after time. Print responsibly and easily recycle cartridges. 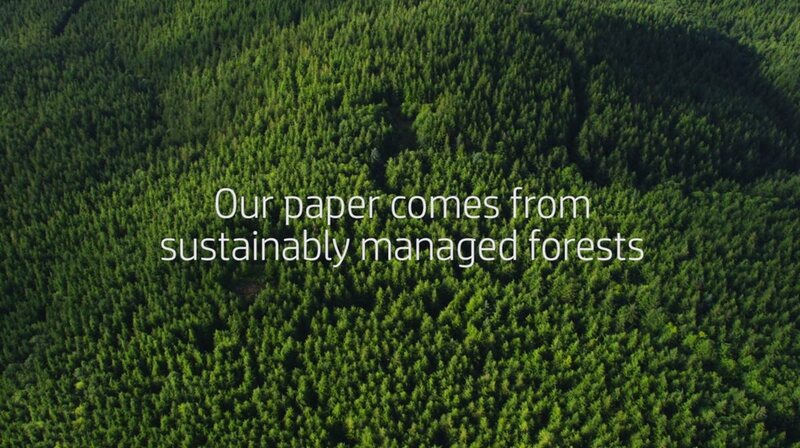 Original HP LaserJet toner cartridges with energy-efficient toner can help you save energy whenever you print.